Looking for a better way to teach logical fallacies? Look no further! 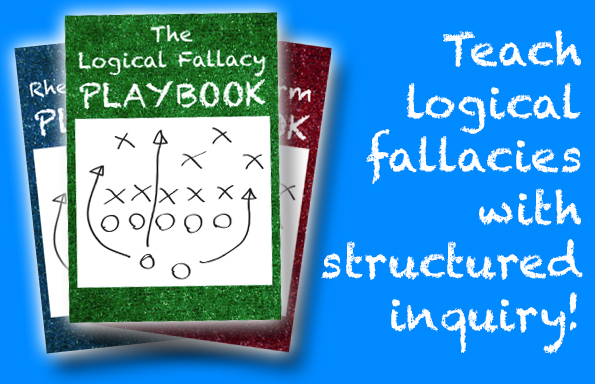 The Logical Fallacy Playbook uses a structured inquiry approach to help students construct their own understandings of logical fallacies through examples prior to formally naming and defining the strategies. 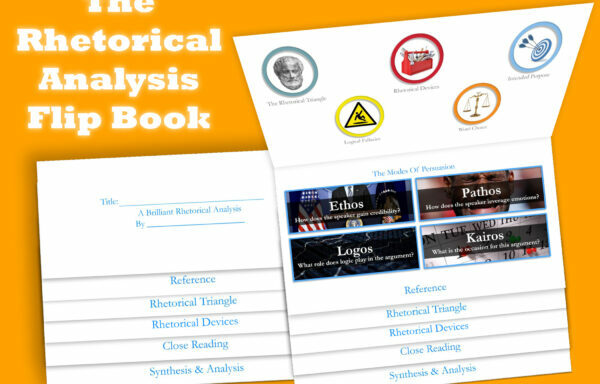 This bundle also includes playbook frameworks for rhetorical devices and literary terms — because once you experience the power of the playbook model, you’ll never go back! To gain instant access to this, and ALL of our resources, join the TeachArgument Community today! Or, grab this lesson “a la carte” for only $5.99! 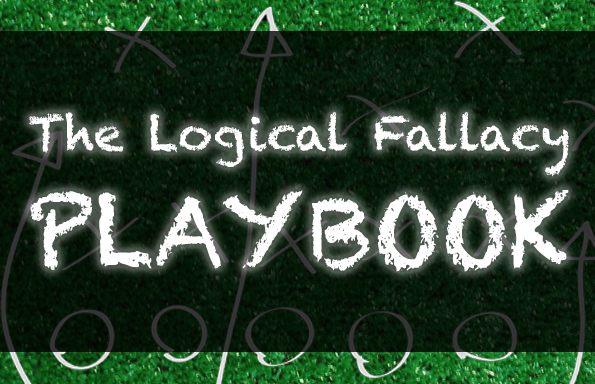 Wondering what The Logical Fallacy Playbook entails? There are twelve logical fallacies built into The Logical Fallacy Playbook (ad hominem, argument from authority, band wagon, black and white, correlation vs. causation, faulty analogy, hasty generalization, moral equivalency, non sequitur, red herring, slippery slope, and straw man) – and an answer key has been included in this bundle. Simply print… fold… and it’s game time! Two additional “playbooks” are included with this bundle – one for Literary Terms, and another for Rhetorical Devices. These playbooks speak to the versatility of the structured inquiry approach to teaching students deep understanding of concepts, terms, and techniques. However, these additional playbooks do not include examples of literary terms and rhetorical devices – for the simple reason that every teacher teaches different literary terms and rhetorical devices. 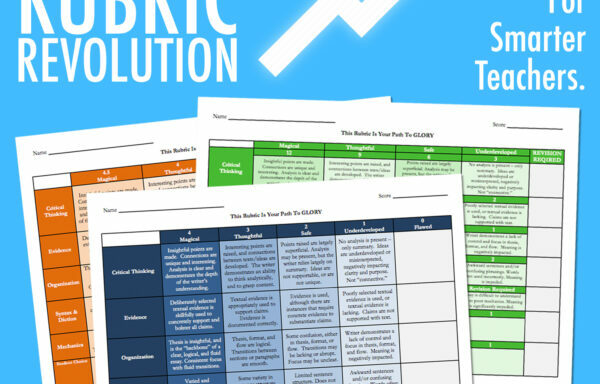 To utilize these additional playbooks, you will simply have to provide students with a series of example for each term or device you’d like them to analyze and unpack… or, better yet, create “expert groups” among your students and ask them to develop the playbook examples as appropriate!